With this school year coming to a close, my schedule in college has become more hectic. I have loads of papers to write before the headline, presentations to prepare for, and quizzes and exams to study for. Because of all that’s going on, I barely have enough time to make my own meals. Of course, I cannot get all of this done with an empty stomach. 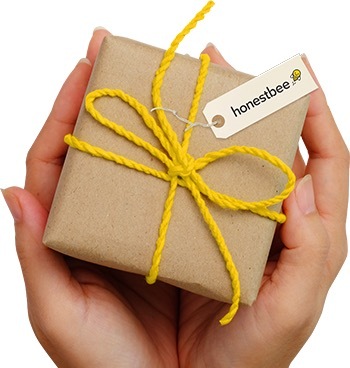 This is where Honestbee’s food delivery app comes in. There is a lot to choose from on their app but I go straight to their budget meals. I’m glad there are wallet-friendly options for those who have a limited budget such as for students like me. I try mixing things up by ordering something different every time. You surely will not run out of new things to try on this app. One of Honestbee’s budget meal options that I will never get tired of is Boxes Asian Restaurant. Their menu is simple and the food is affordable. It consists of a good selection of Asian flavours that we are familiar with. As for the serving size, it is plentiful and enough to keep me full until my next meal. My favourite among their dishes is the Dalandan Chicken and Sweet Chili Shrimp. Every entrée comes with a serving of rice that makes meals more satisfying. Their lemongrass cold tea is a must try and would go perfectly with every meal. It is definitely worth it and I urge those who haven’t tried ordering from them to do so.